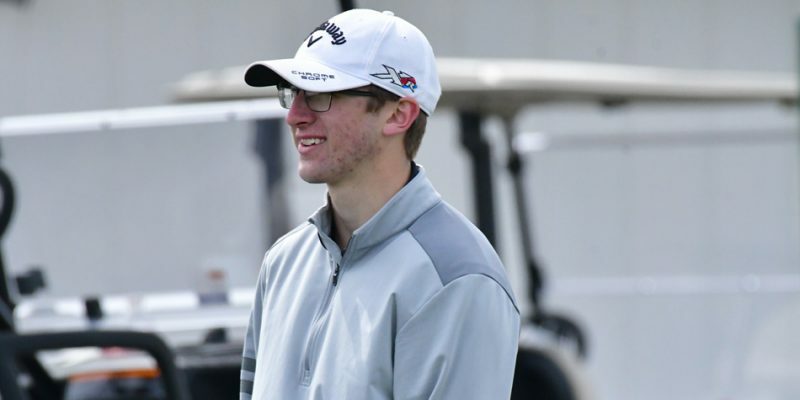 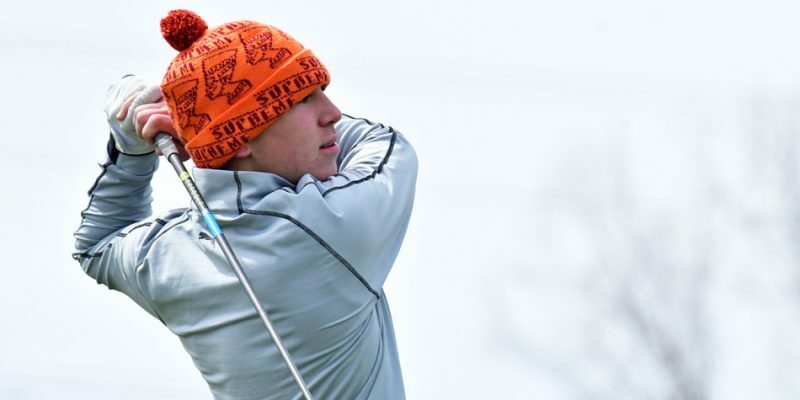 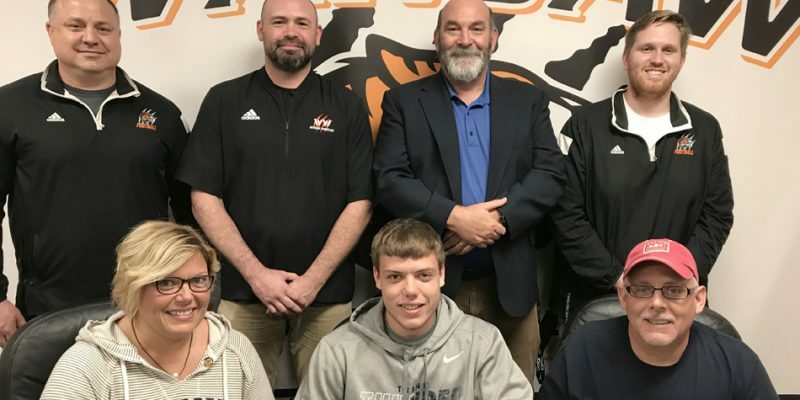 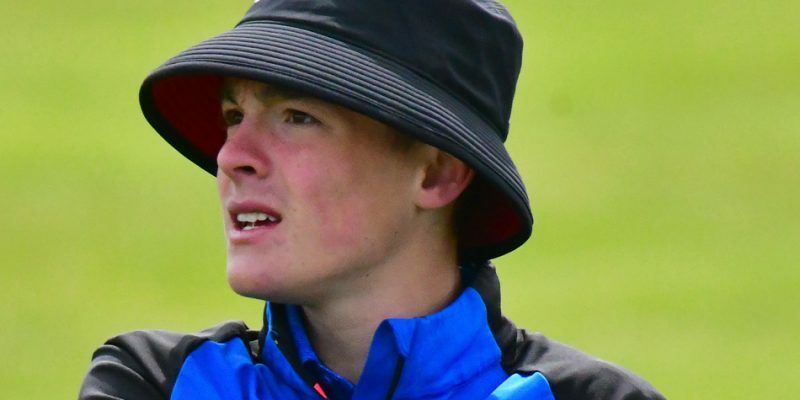 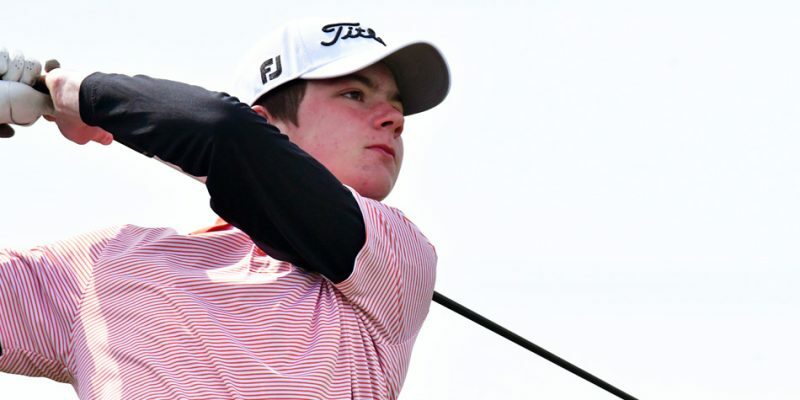 WARSAW – Posting its best nine-hole round of the season, the Warsaw Tigers were able to slip past Fort Wayne Carroll by five strokes. 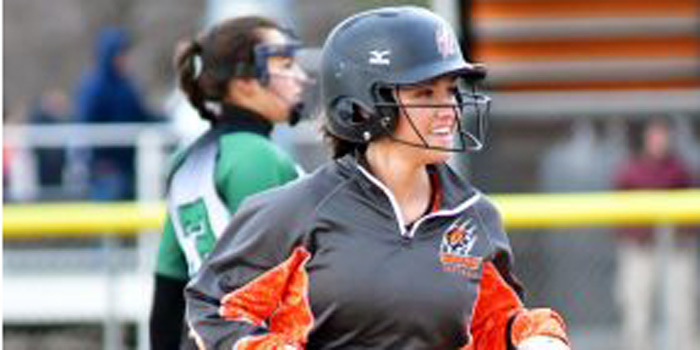 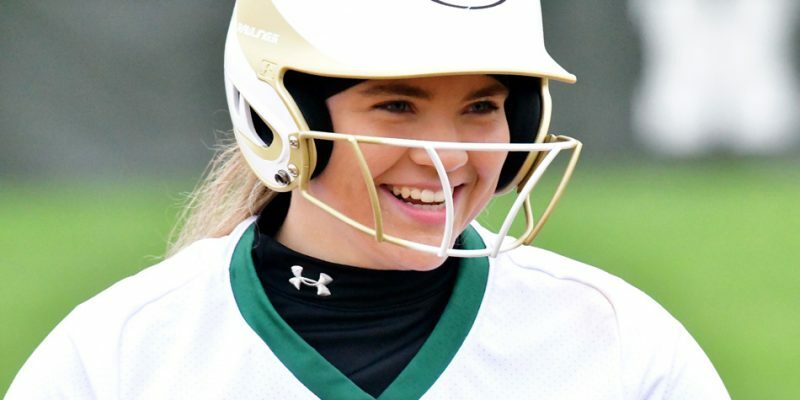 Softball results for Wednesday, April 24. 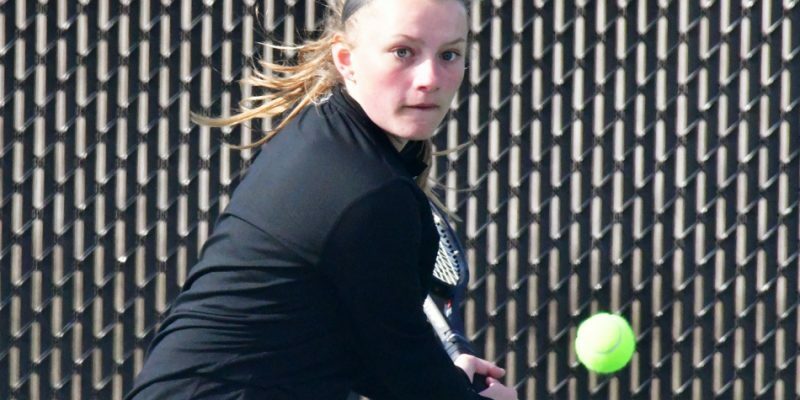 NAPPANEE – Warsaw claimed a pair of NLC girls track wins while NorthWood fended off Wawasee in the triangular Tuesday night. 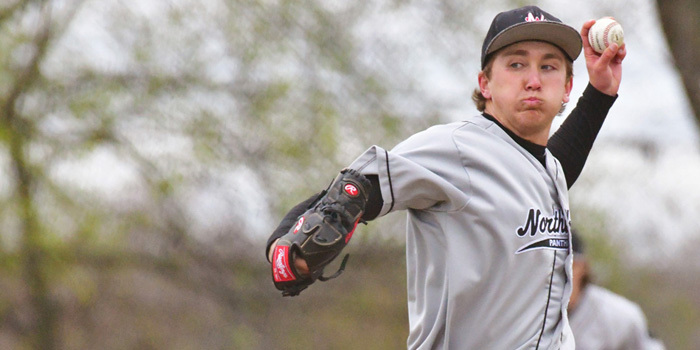 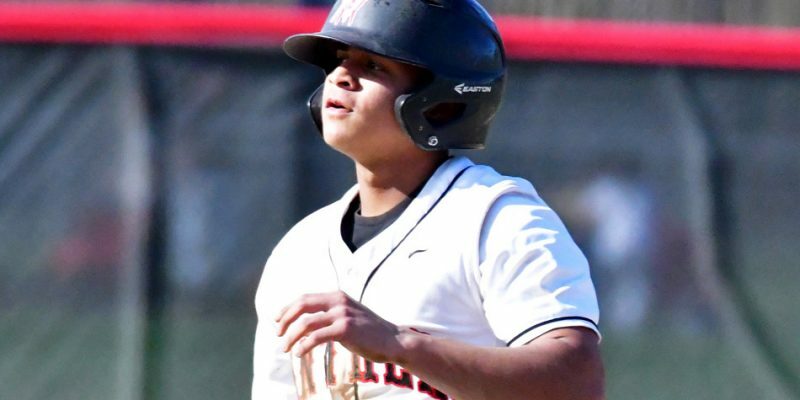 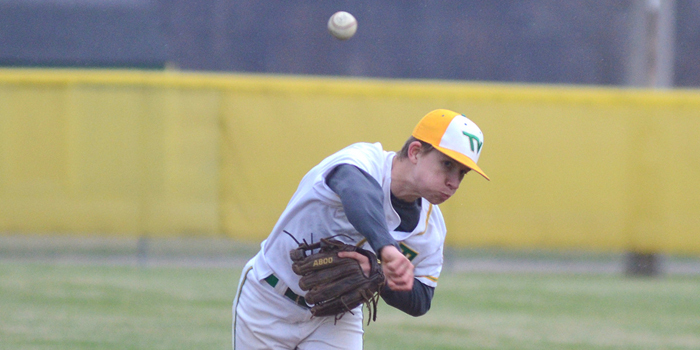 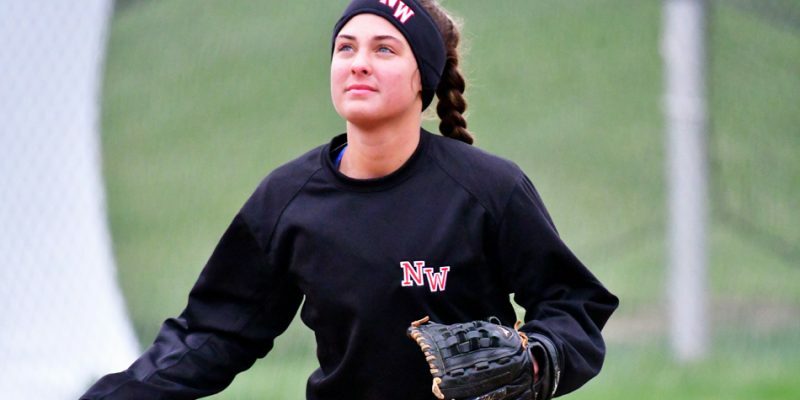 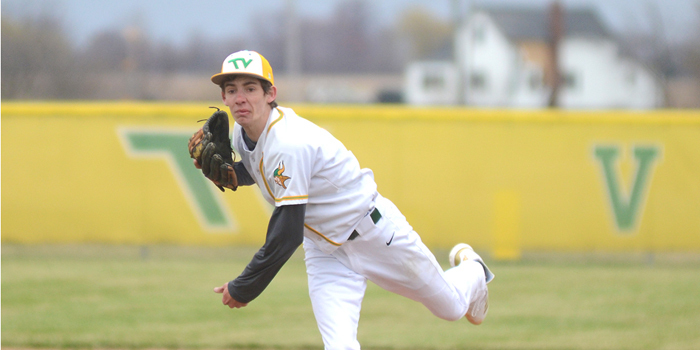 NAPPANEE – A quick start and a lot of Alec Holcomb strikeouts lifted NorthWood to a 10-2 win over Warsaw Monday afternoon.